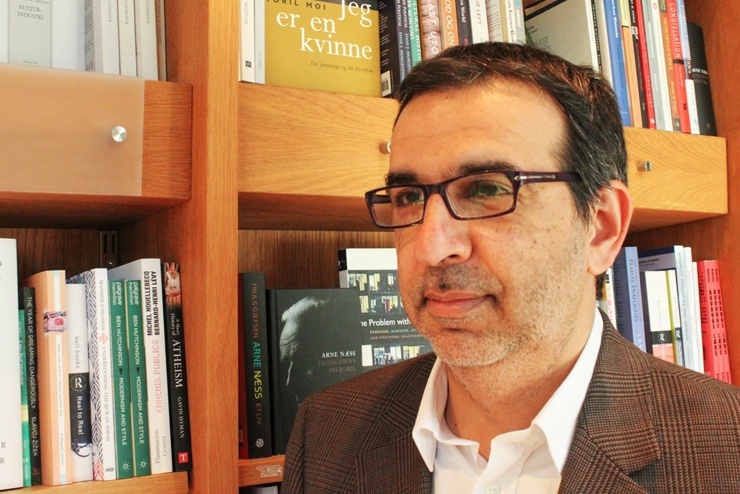 It is difficult to describe Asian and Middle Eastern languages and literatures professor Ezzedine Fishere’s career in just a few words. As an Egyptian diplomat, he served as a political advisor to several United Nations missions in the Middle East. He dedicated his life to politics in Egypt, working with government officials, presidential candidates and political groups before withdrawing from an active public role a few years ago. In addition, Fishere is an author of six novels, two of which were shortlisted for the “Arabic Booker” Prize, or the International Prize for Arabic Fiction, which recognizes Arabic creative writing. What have you enjoyed the most about your life at Dartmouth so far? EF: What I have enjoyed most here is the quality of the students. I think what sets good universities apart is not the quality of professors or programs, but the quality of students. In universities like Dartmouth, you come as an “A” student and discover that everyone else is almost or at least as good as you are. While this puts pressure on the students and their self-esteem, it pushes the entire learning process upward. Students have to stay alert, compete, be better and get the best out of themselves. This pushes everyone else in the class to do the same. It also keeps the professors on their toes, and they too have to stay on top of what they are doing. I find this very refreshing. Read the full interview on The Dartmouth. 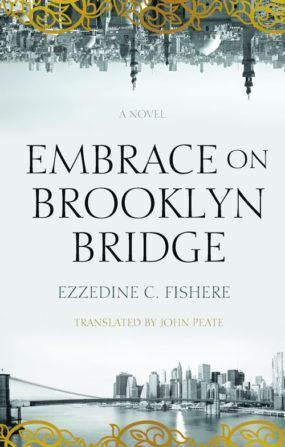 Ezzedine C. Fishere is the author of Embrace on Brooklyn Bridge, published by Hoopoe (2017) and translated by John Peate. The novel was shortlisted for the International Prize for Arabic Fiction.